Thread collections from various manufacturers contain similar colored threads with unique names and numbers. Machine embroidery designs usually call for thread from a specific manufacturer by color number. 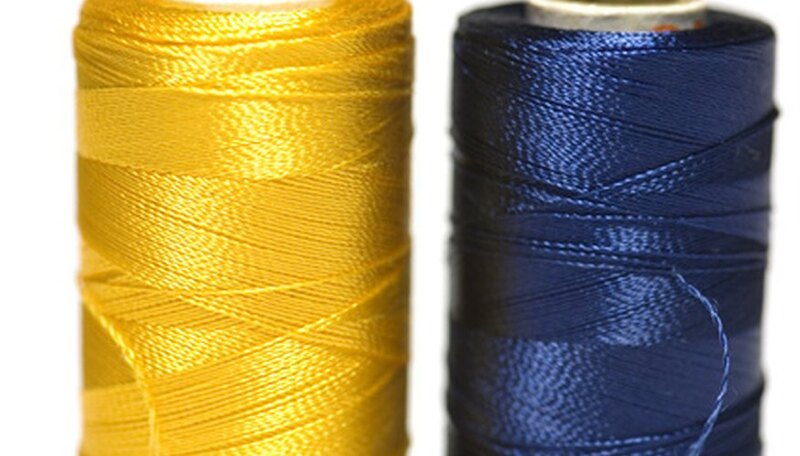 The thread brand specified may not be available locally, or you may already have a thread supply from another manufacturer. Find your Madeira thread color number in the Madeira column. Look directly to the left for the corresponding Brother thread color number. Note that Madeira numbers contain four digits and Brother numbers contain one, two or three digits.